It is very rare that I visit a store that reflects my taste and approach to interior decor. I just found one place that does just that – The Jogolo House. The Joglo House is a family-owned goods and furniture store located at 5735- A Telegraph Rd., Alexandria, Va. 22303, few minutes away of Washington DC. 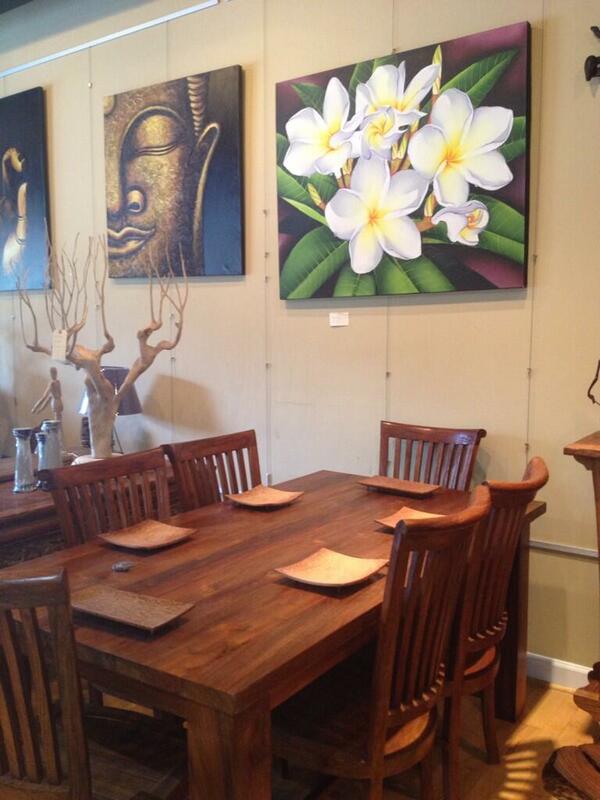 The store provides unique, high-quality, solid-wood furniture at affordable prices. 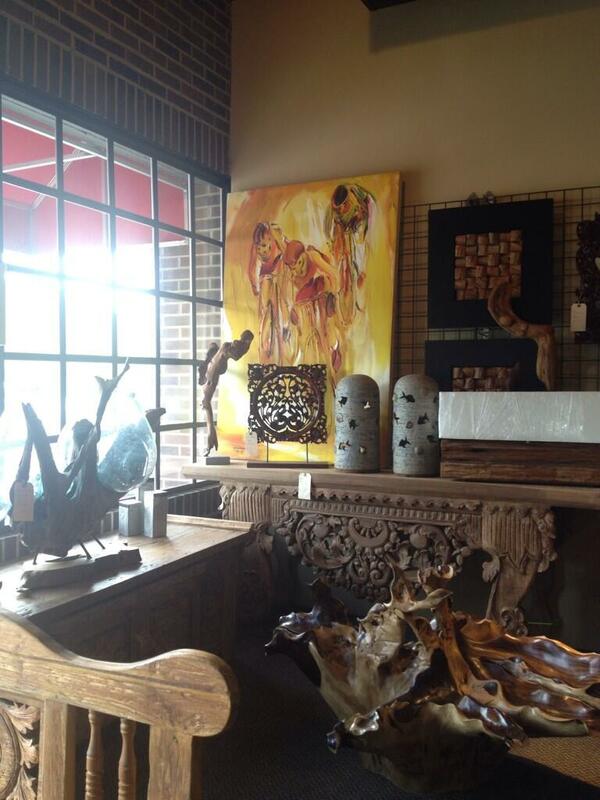 Although the store is small it carries an eclectic collection of beautiful exotic wood pieces from Bali and Java Indonesia. 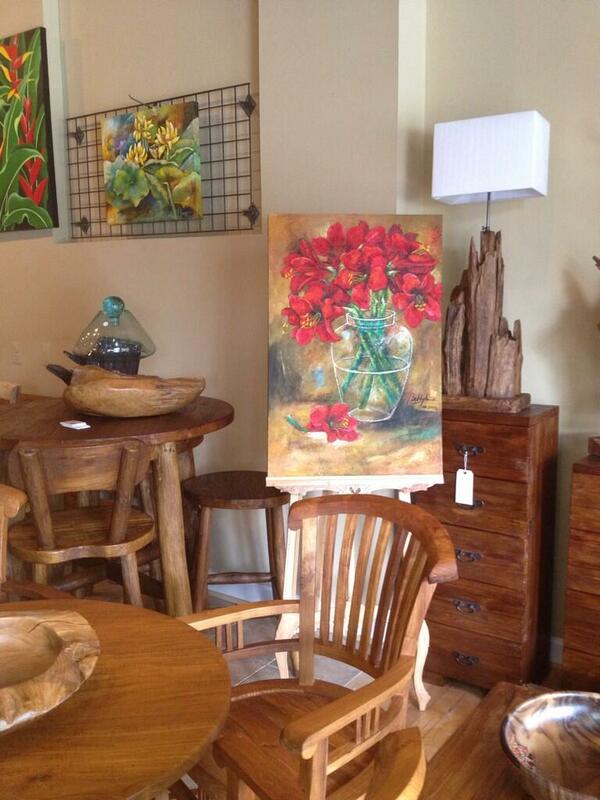 They also carry hand-crafted products which include: home goods (art, textiles, and handmade carvings) as well as furniture (unique solid-wood tables, cabinets, and consoles) and seasonal outdoor furniture. Everything is selected and bought, on-the-spot, by the owner, Mrs. Betty Jones (Huwae). Betty is an Indonesian artist and has showcased her art as well as other Indonesian artists for over 30 years. I met her via Linked IN and was invited by her to browse her wonderful store! Because of the fact that I love to design with an Asian flair because of my Feng Shui training, I was deeply intrigued with the decor selections and very excited about the possibilities for my clients! They have only been open for four months!